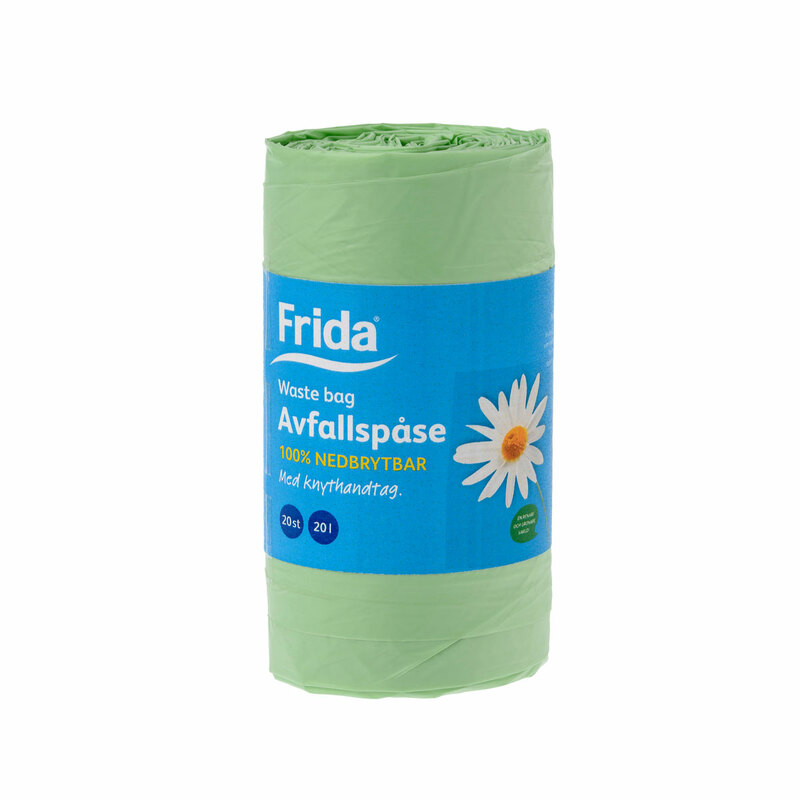 Since 1947, Frida has helped consumers and cleaning professionals keep things clean and fresh in every room. Our wide range of products includes both innovative and modern as well as traditional cleaning products. 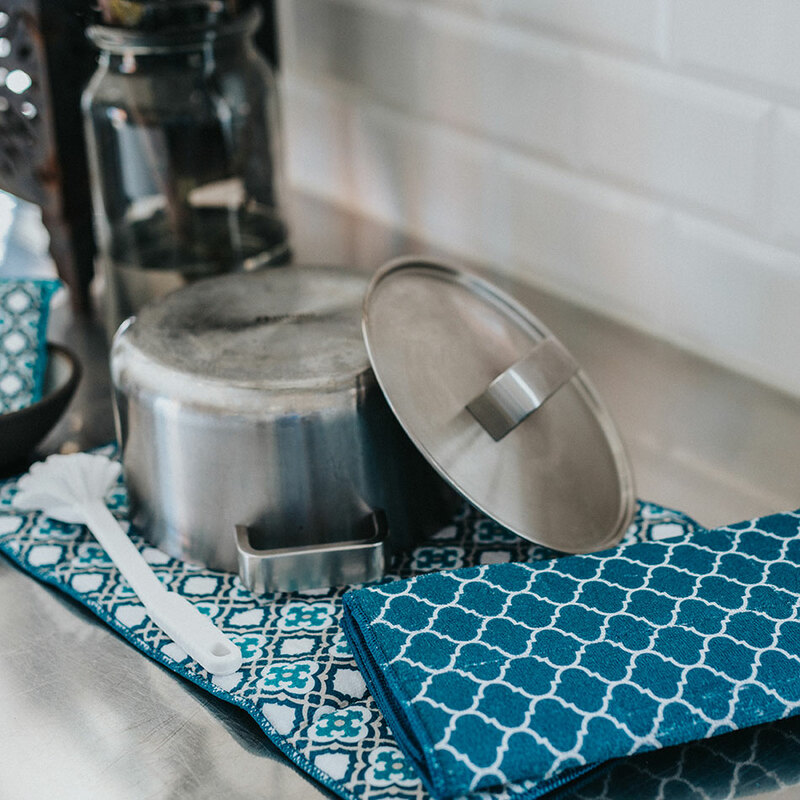 All our products are carefully chosen and produced to meet the highest expectations of our customers for simple, enjoyable and functional cleaning. 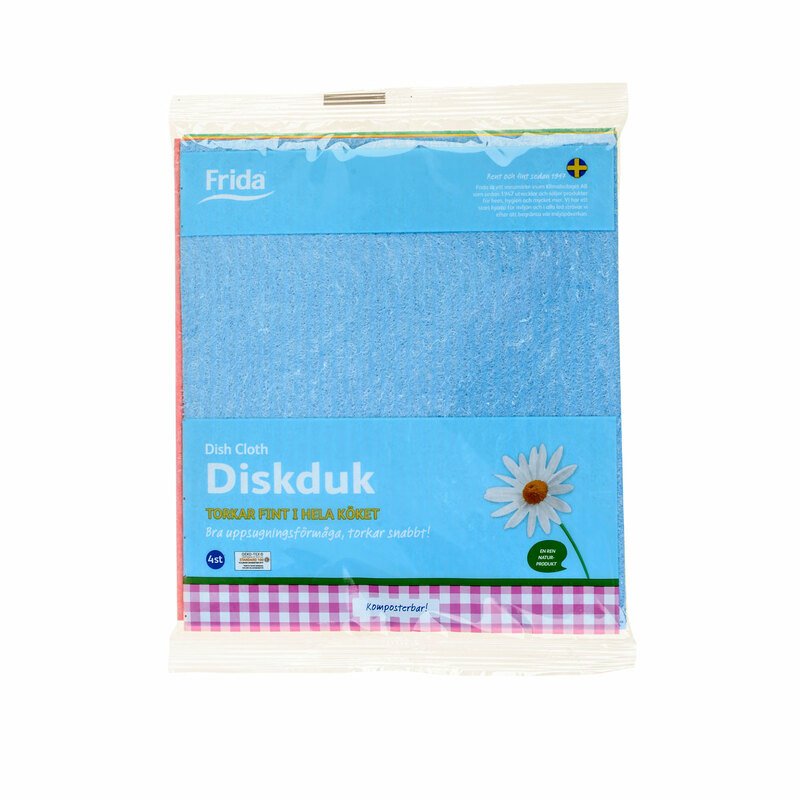 Microfibre fabric has a unique ability to remove dirt and absorb liquid without the use of chemicals. The secret is in the appearance of the fibres. 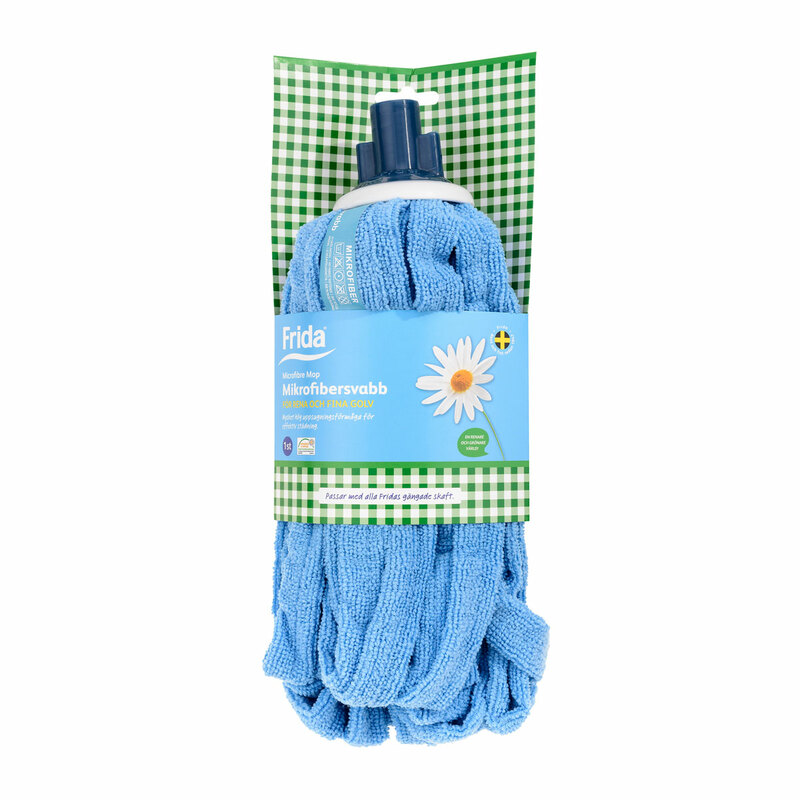 The quality of the microfibres is very important in achieving the best cleaning results. 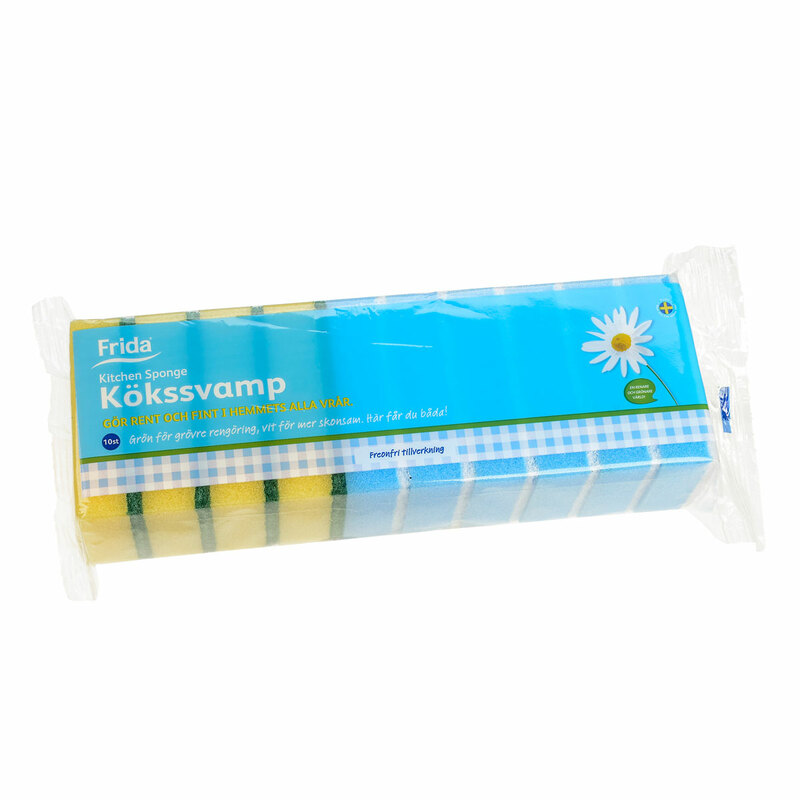 At Klimabolaget, we use only the very best quality microfibre fabric for our cleaning products. The structure, feel and function of the material is always adapted according to cleaning requirements. The story of Klimabolaget began with a wooden brush. Ever since we started out in 1947, we have remained true to our original concept, which was to consider the environment and make use of the decorative and functional properties of wood as a material. 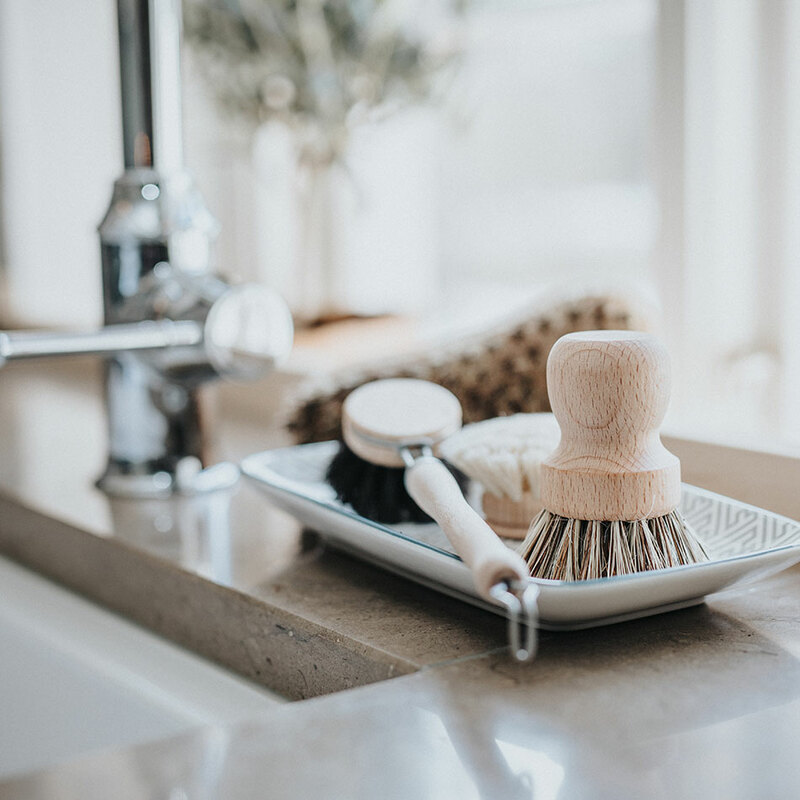 Our cleaning products made from the finest wood include traditional scrubbing brushes, washing-up brushes and nail brushes. All our wood products are of the very highest quality. 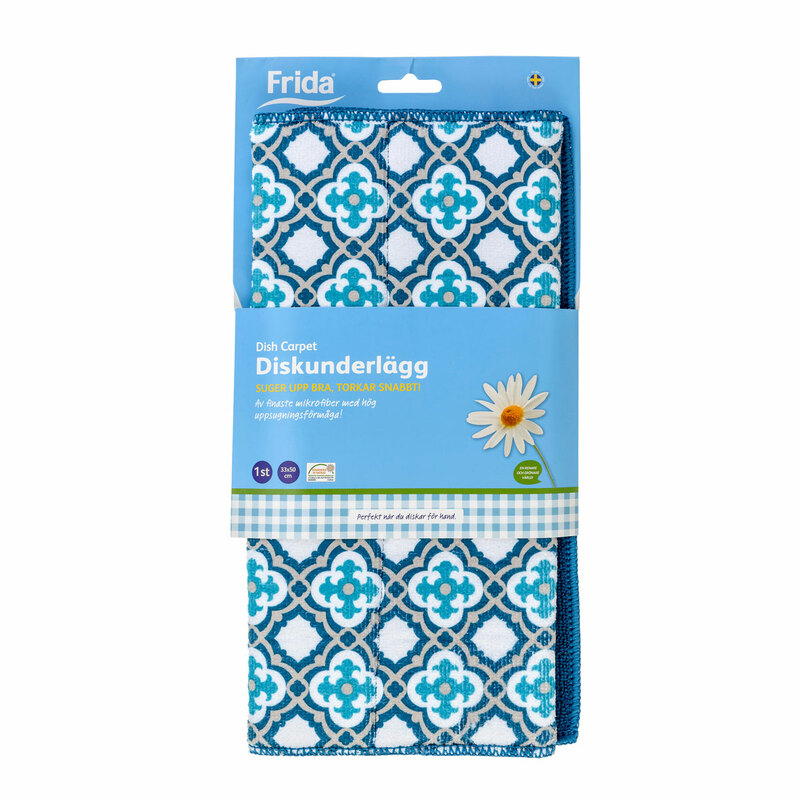 With beautiful colours and exquisite patterns from exotic Morocco, Frida’s Marrakech products are a real inspiration. Every pattern makes up a series which comprises a number of different components, making it easy to create a whole. 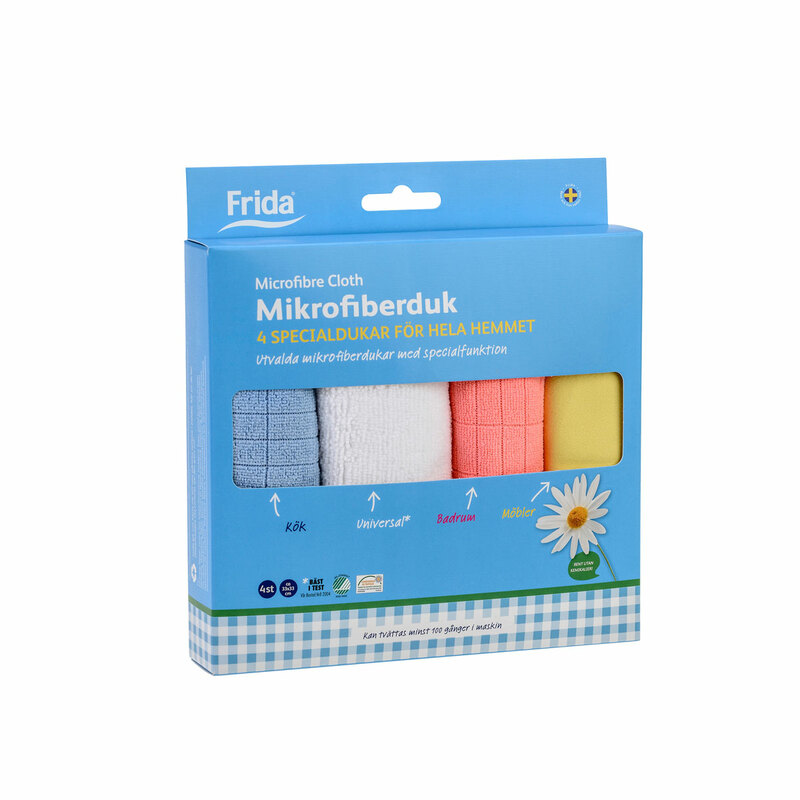 Frida Marrakech cleaning products are made from the finest microfibres and the range includes tablecloths, towels, sink mats and sponges. 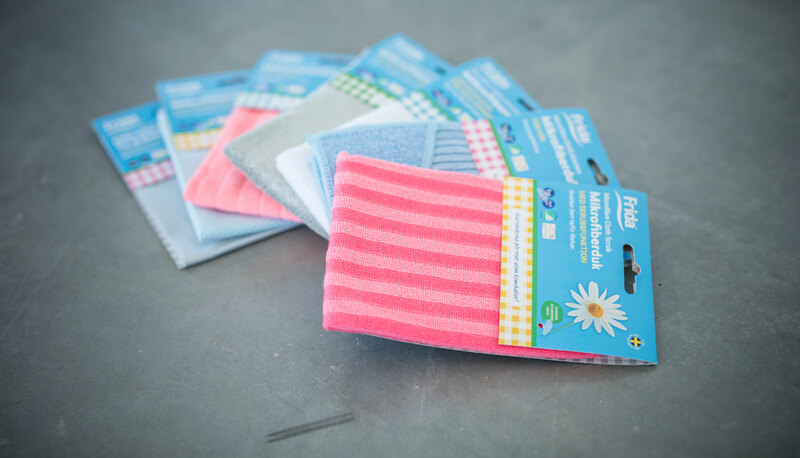 The microfibre fabric means that the products stay clean and fresh without the use of chemicals. 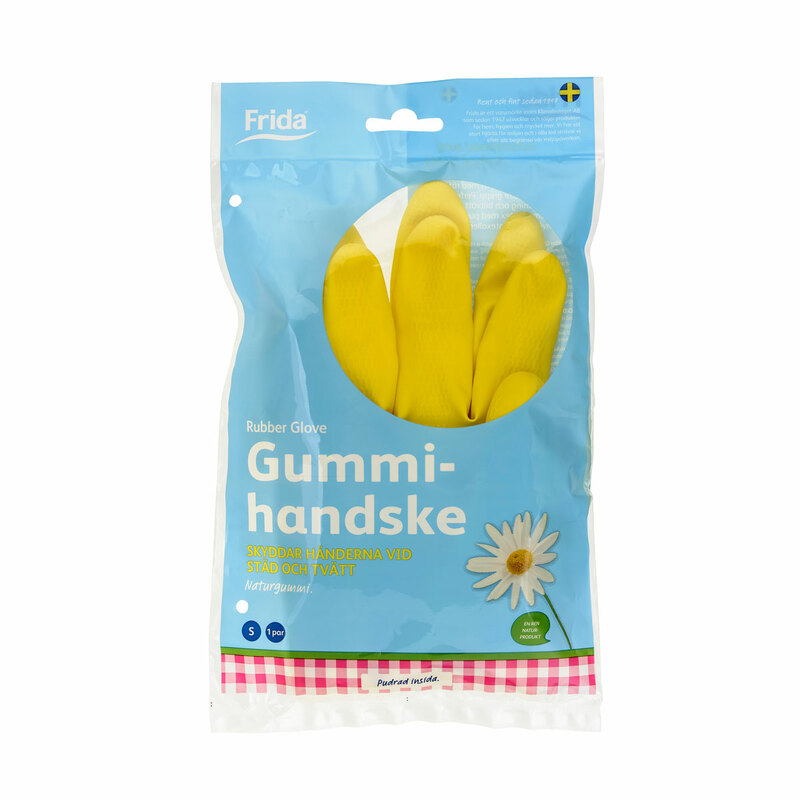 Frida has developed custom products for every cleaning requirement. 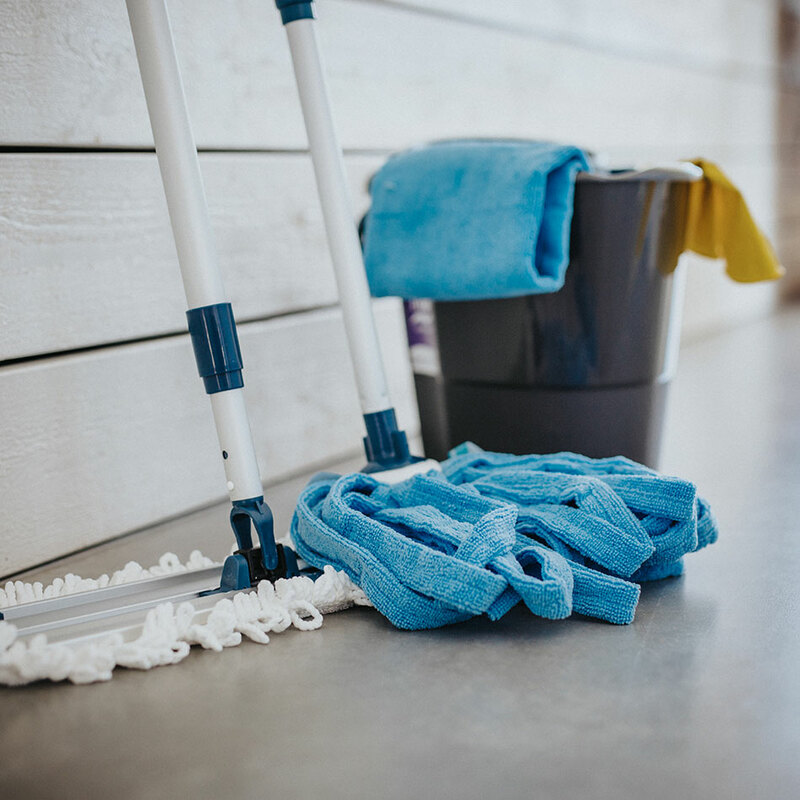 Some floors require a mop, while others require a swab, and handles and buckets are available for all floor products with several different functions. 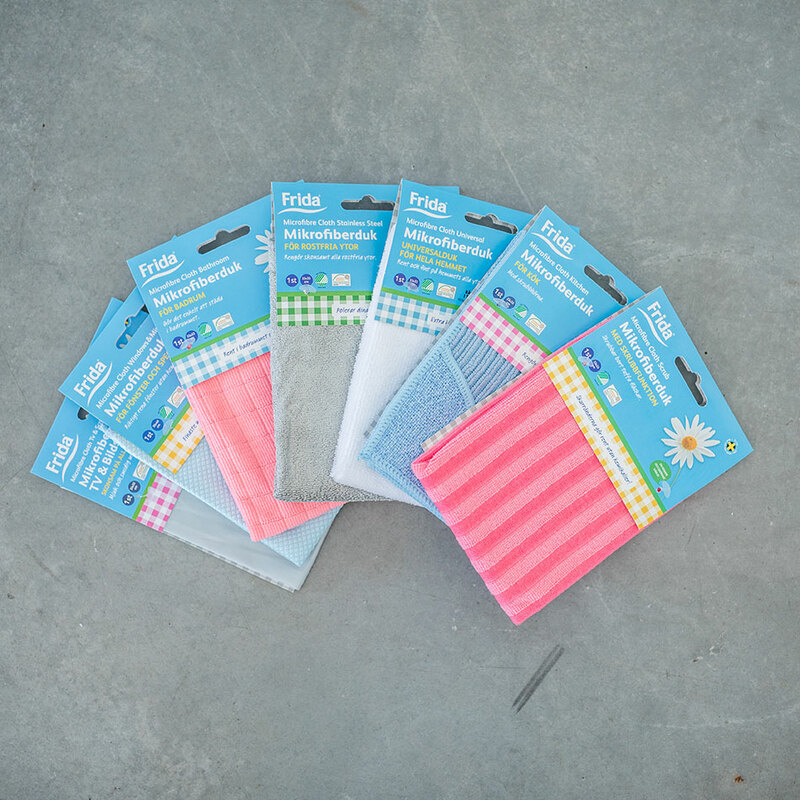 We also offer traditional scrubbing brushes and dustpans and brooms. Keeping windows clean should be a simple and easy process. 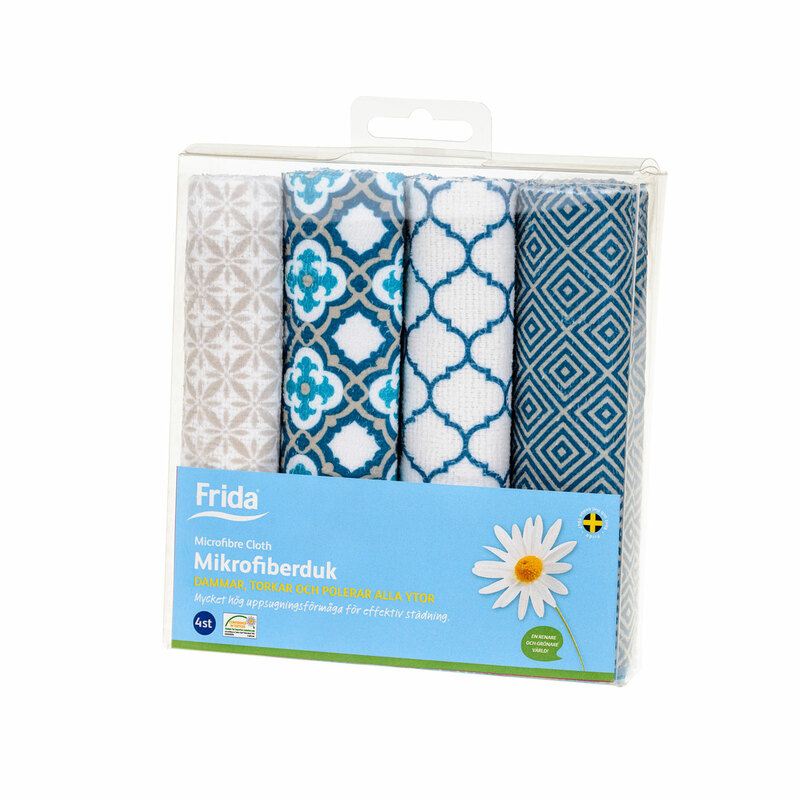 Frida has therefore developed a wide range of scrapers and microfibre cloths to make the job easy without using chemicals.